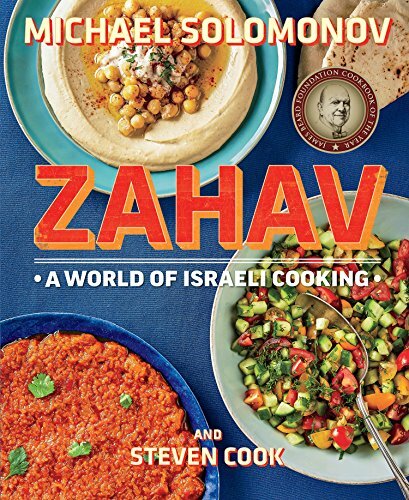 It's very rare that I'm completely satisfied with a technique the first time I try it, but after some serious tinkering with the technique for making tahini sauce that Michael Solomonov details in his book, Zahav, I couldn't find any way to really improve upon it. With the exception of a few minor changes in ratios, it's essentially step for step how he does it. It works wonders as an ingredient in dips, in a salad dressing, or, as I'm using it here, as a sauce for roasted eggplant. Puréeing the garlic in lemon juice tames its flavor, creating a tahini that's flavorful but not pungent. Cooking the eggplant at high heat evaporates its moisture quickly. Do not use store-bought vegetable stock. It is never very good.